The Oliver Collection is a Jacquard-woven dhurrie line that features effervescent polyester silk in a series of colorscapes that will update any interior. 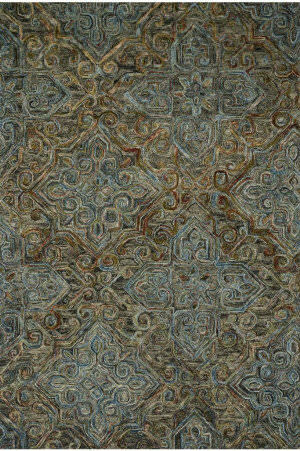 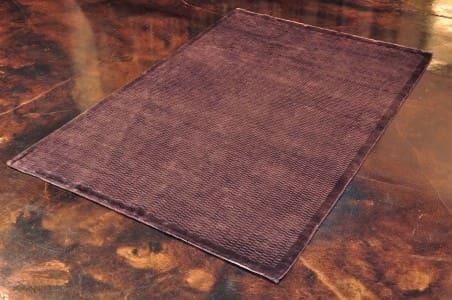 Available in six colors: mulberry, mediterranean, lava, marine, charcoal, and aqua, each rug has a captivating and luxurious sheen. 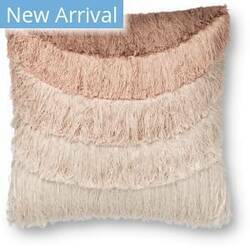 Ombre design with fringe on cotton base. 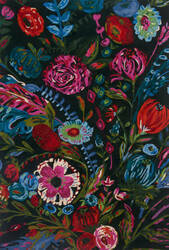 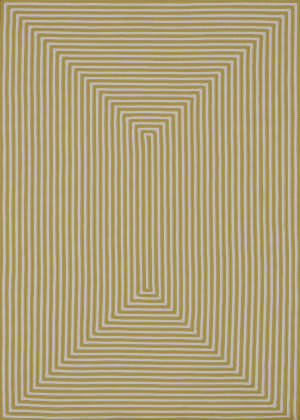 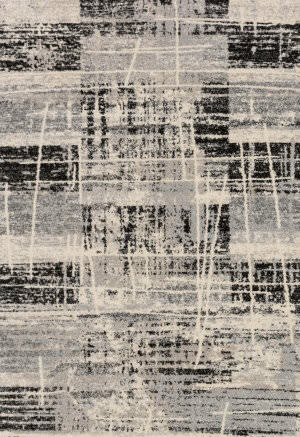 22''x22''. Made in india Spot Clean. 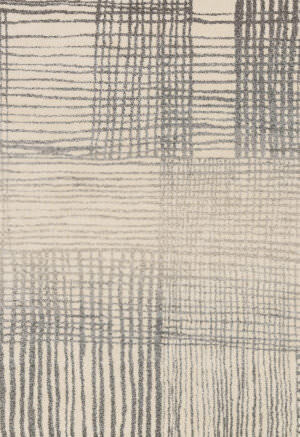 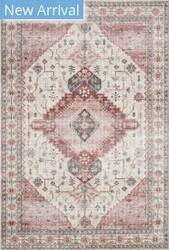 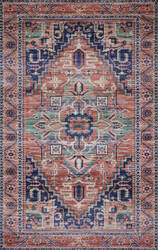 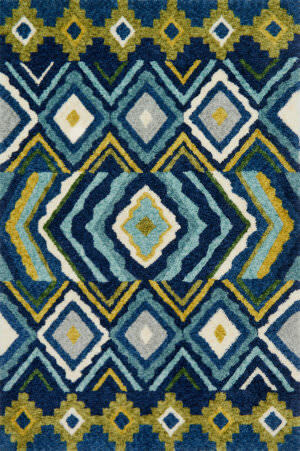 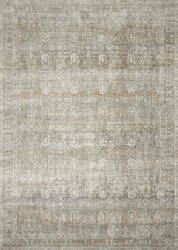 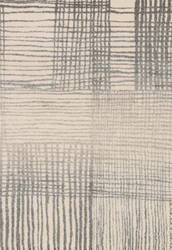 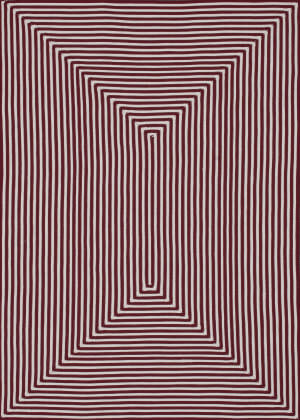 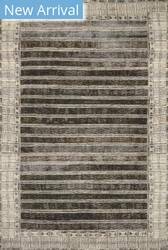 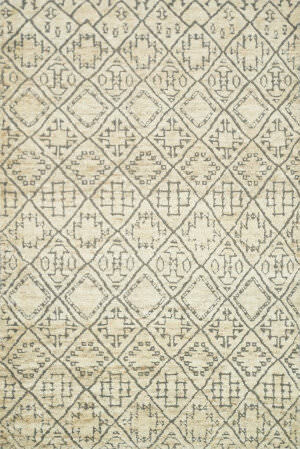 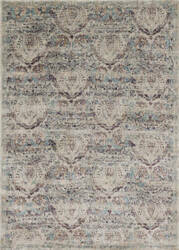 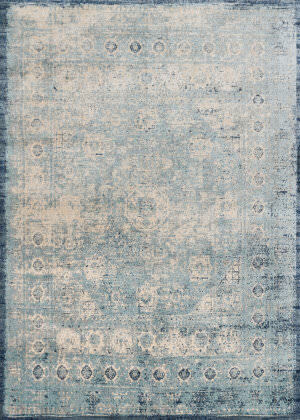 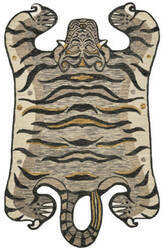 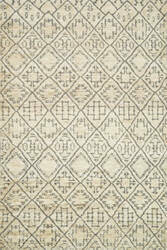 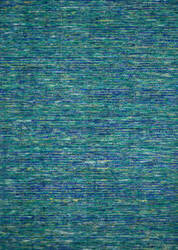 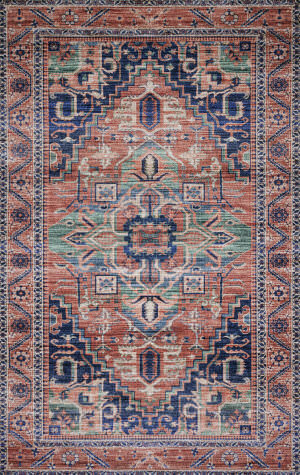 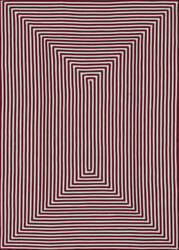 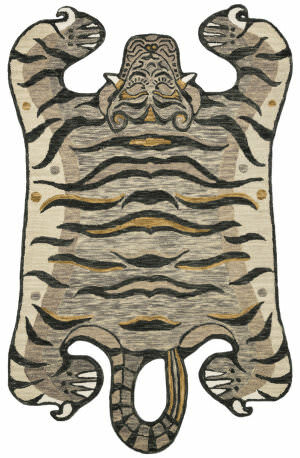 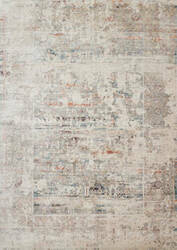 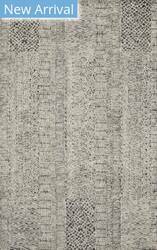 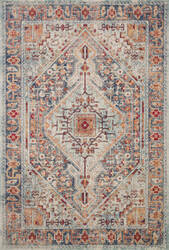 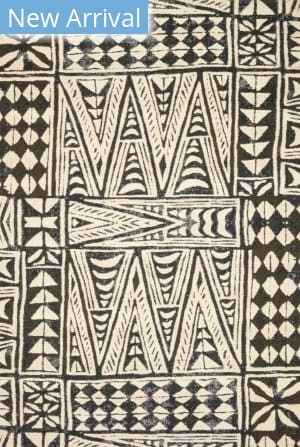 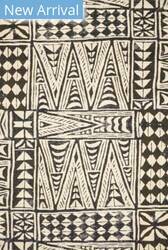 This hand woven Loloi rug was made in India from Wool and Viscose. 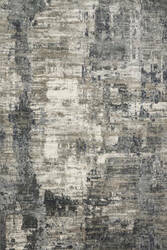 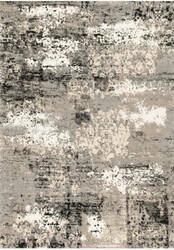 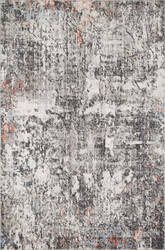 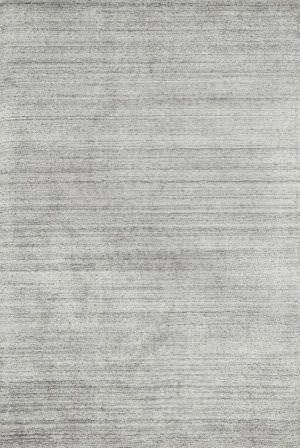 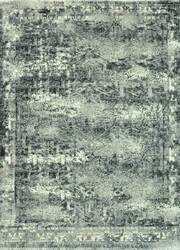 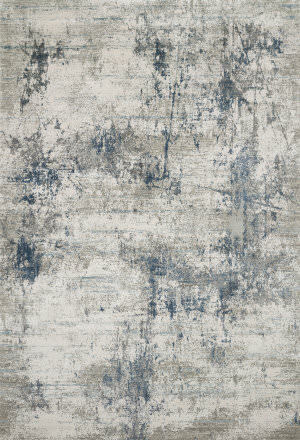 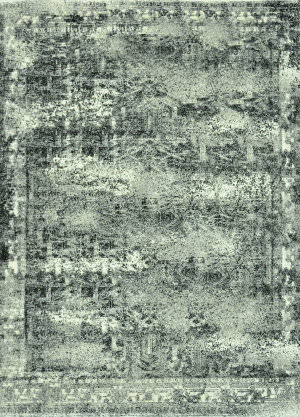 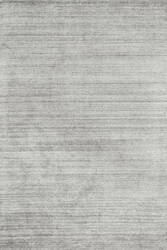 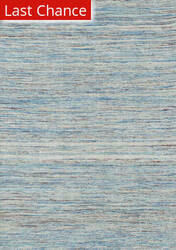 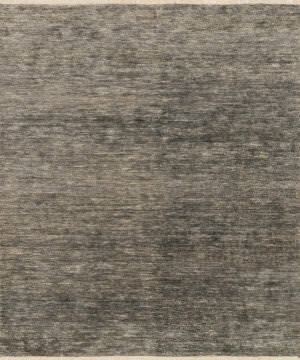 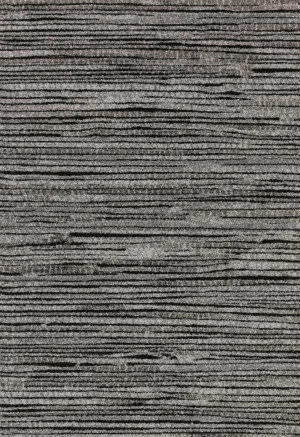 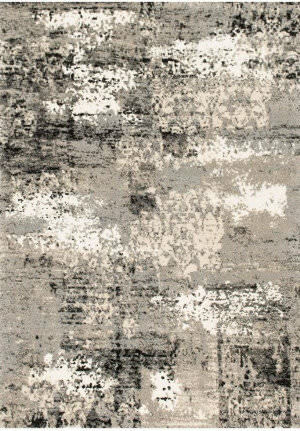 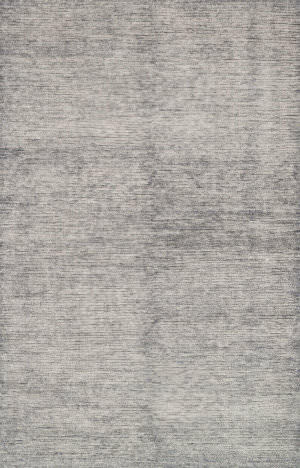 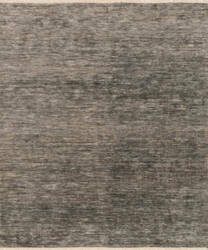 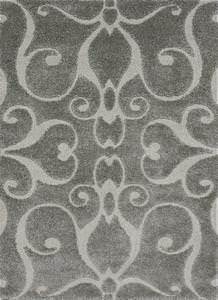 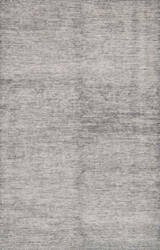 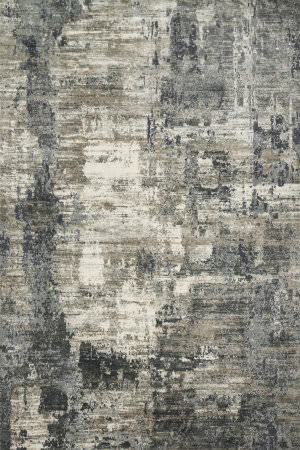 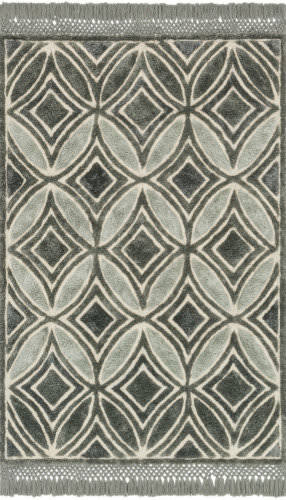 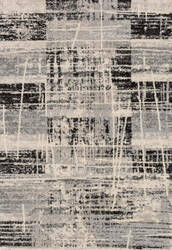 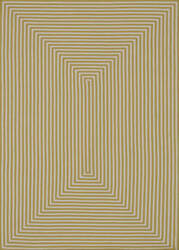 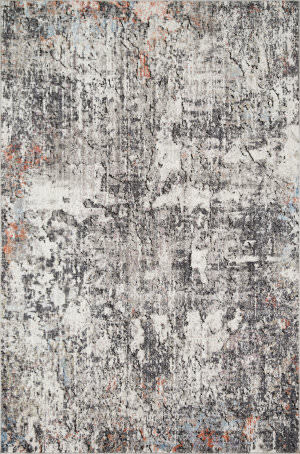 This contemporary style area rug features a linear tonal design with hues of grey colors. 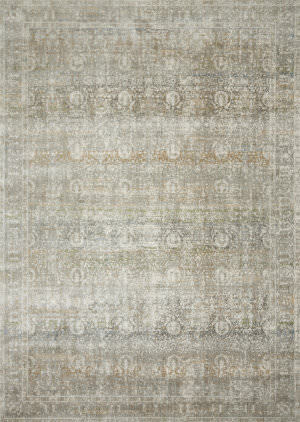 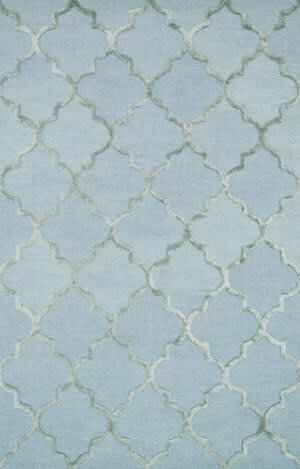 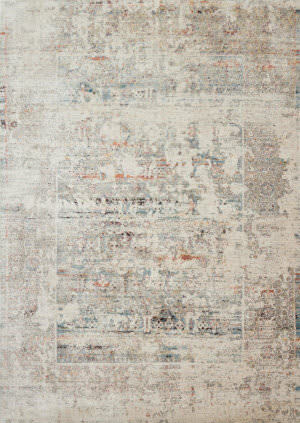 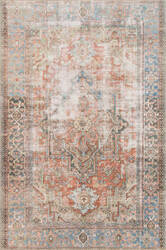 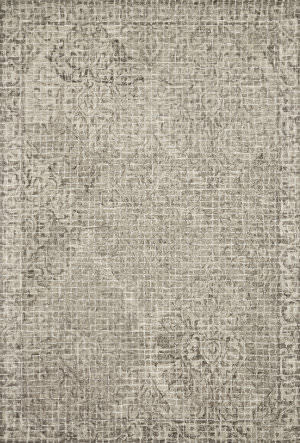 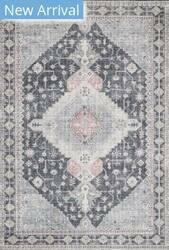 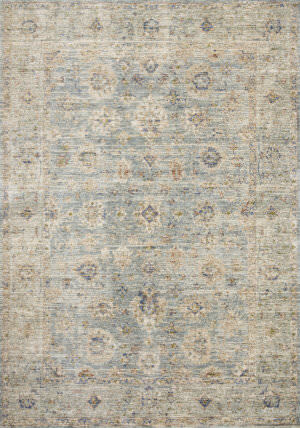 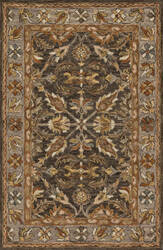 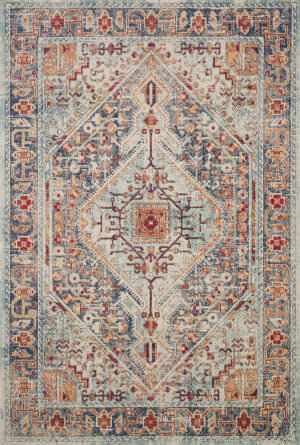 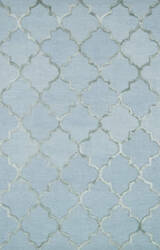 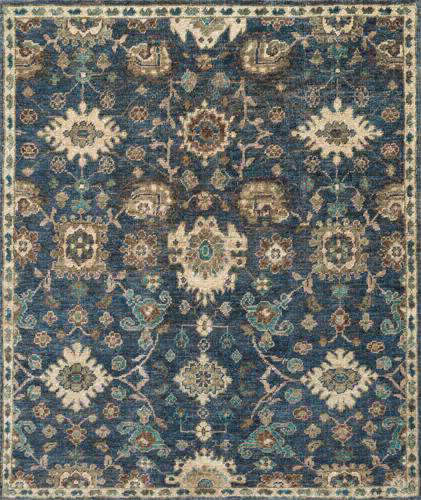 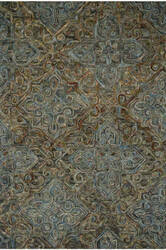 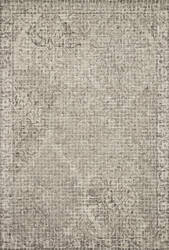 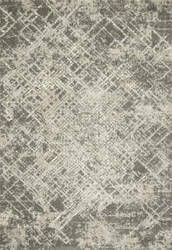 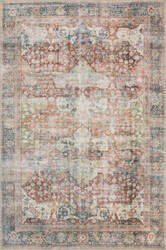 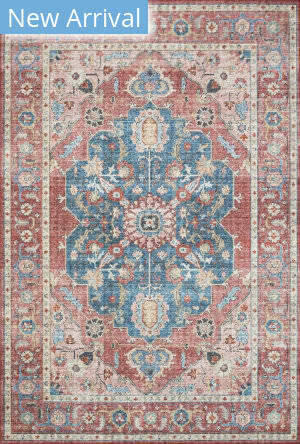 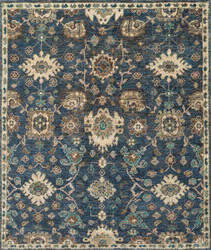 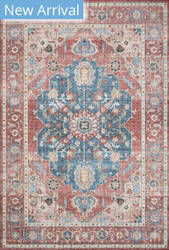 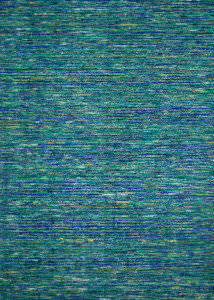 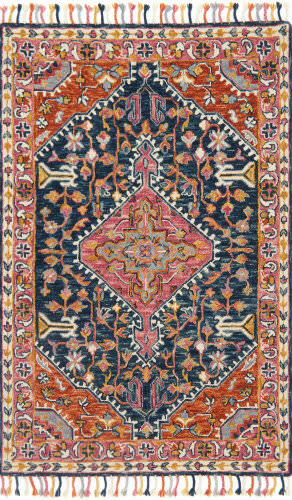 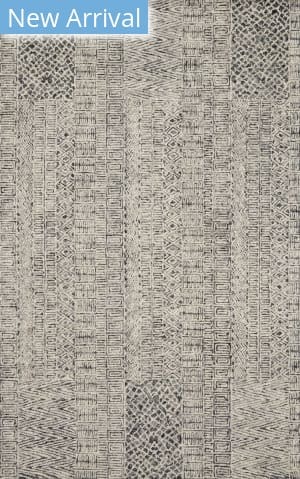 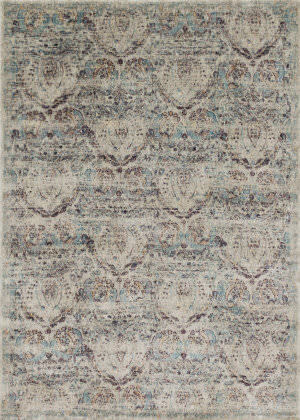 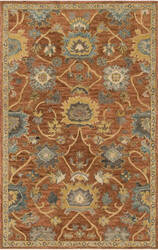 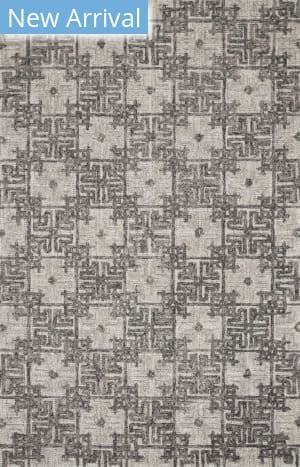 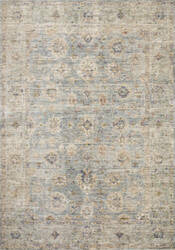 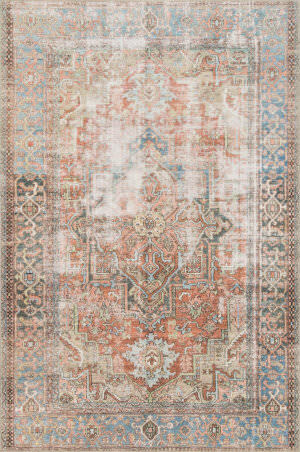 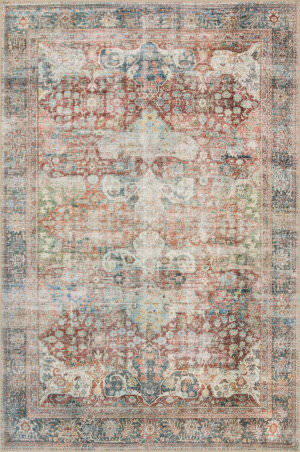 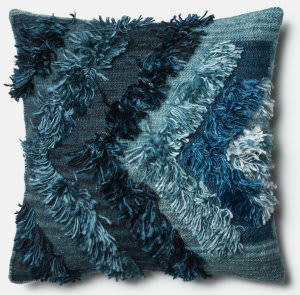 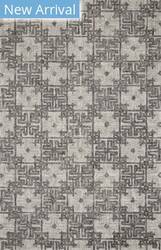 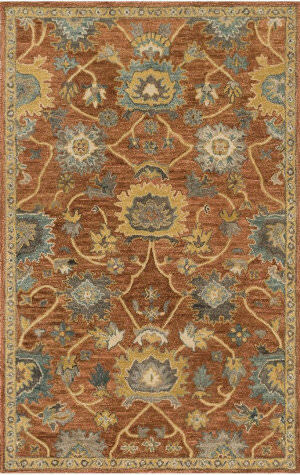 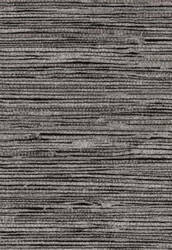 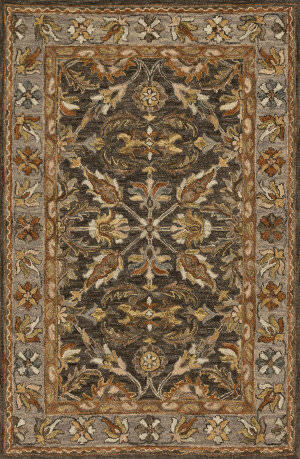 The hand-knotted Serena Collection is an amazingly simple yet sophisticated foundation for any space. 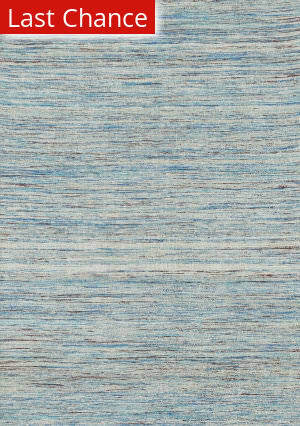 The beauty is in the 100% viscose from bamboo, which shimmers effortlessly with naturally variegated color.